You are working as an analyst reviewing suspcious network events at your organization's Security Operations Center (SOC). Things have been quiet for a while. However, you notice several alerts occur within minutes of each other on 3 separate hosts. Said one analyst to another: A lot of these alerts contain the word "evil." Date and time range of the traffic you're reviewing. 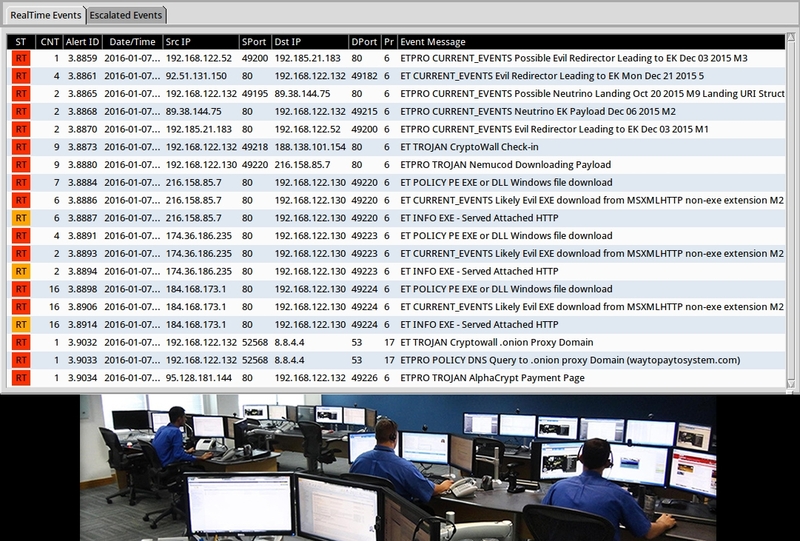 IP address, MAC address, and host name for each of the 3 computers in the pcap. Description of the activity for each of the 3 computers (what happened, if the host became infected, any details, etc.). A conclusion with recommendations for any follow-up actions. 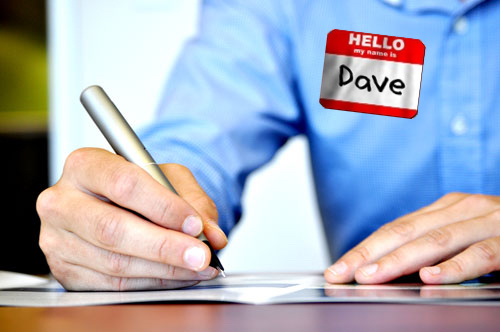 And by "write" we mean type... Get it together, Dave!